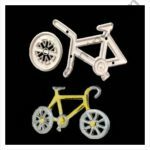 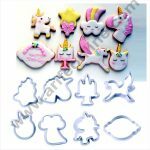 These fondant letter cutters are great for creating exciting and detailed edible lettering for your next cake, cupcakes, cookies, macrons and more. 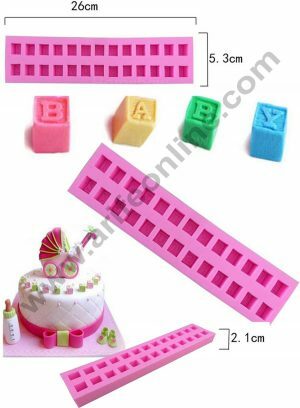 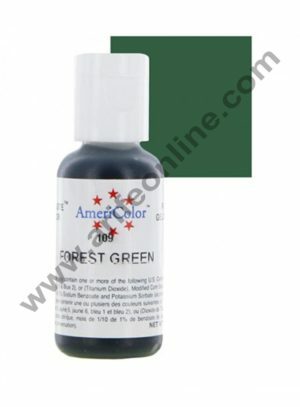 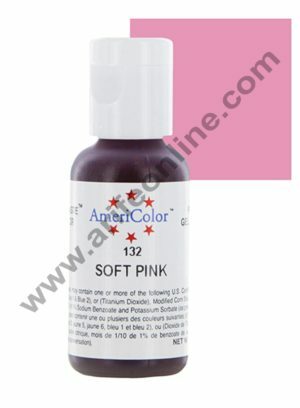 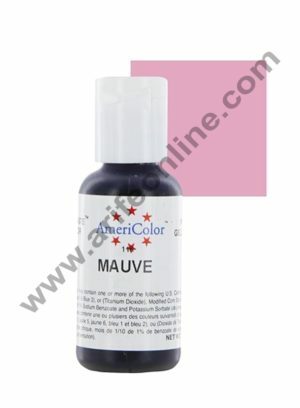 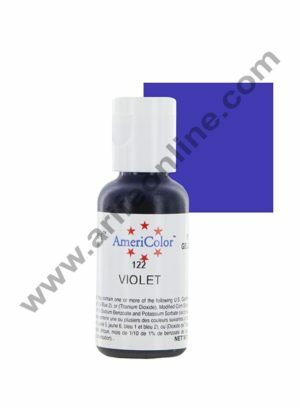 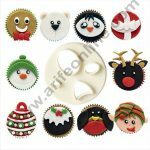 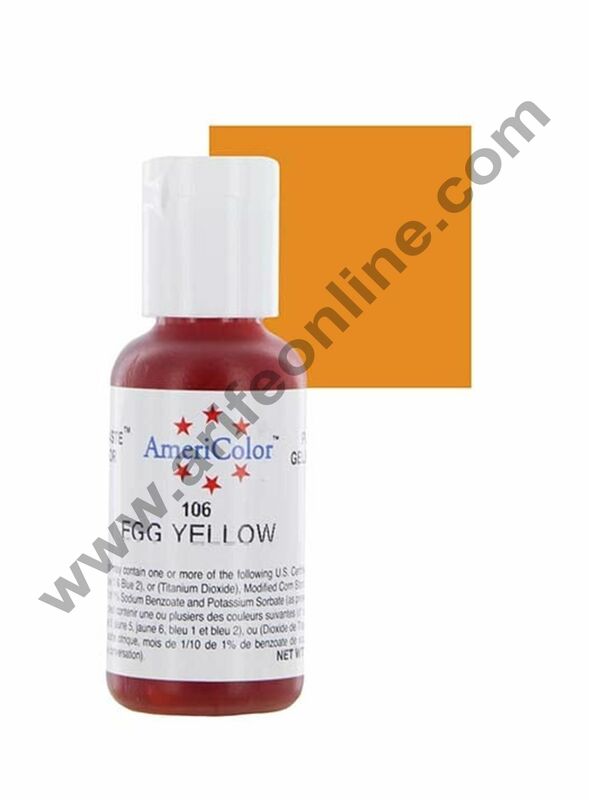 Can be used with gum paste, sugar paste, fondant, modelling paste, chocolate and more. 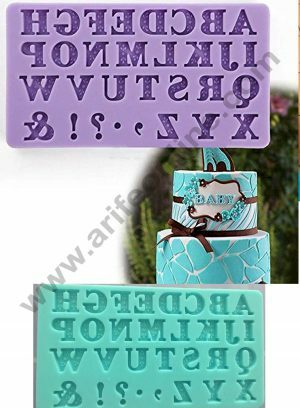 Make your letters and numbers extra special, and use some lustrous dusts to make them sparkle. 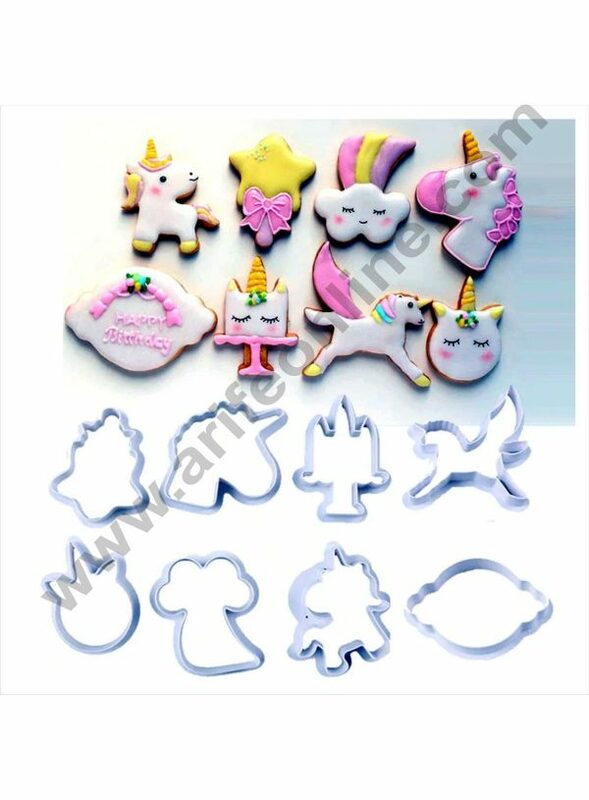 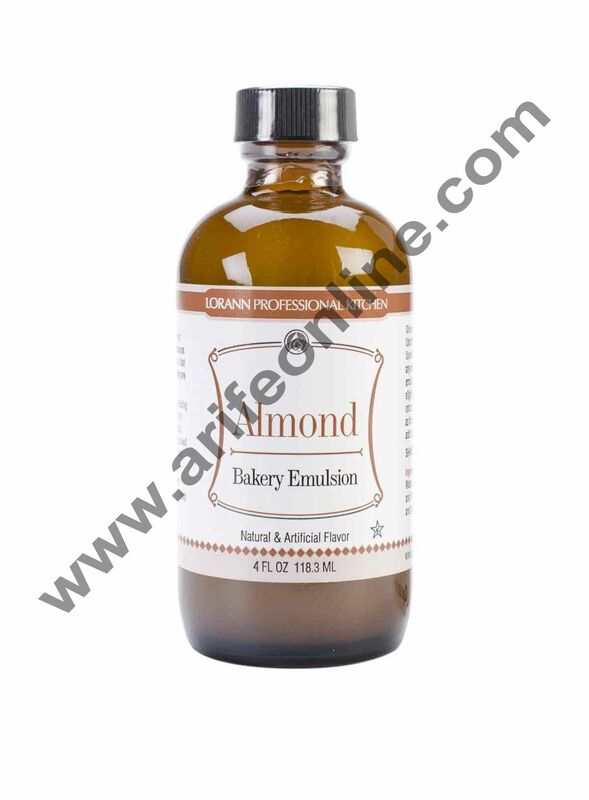 Easy to use and clean., Ideal for use with sugar paste, petal paste, marzipan or craft clay, etc.